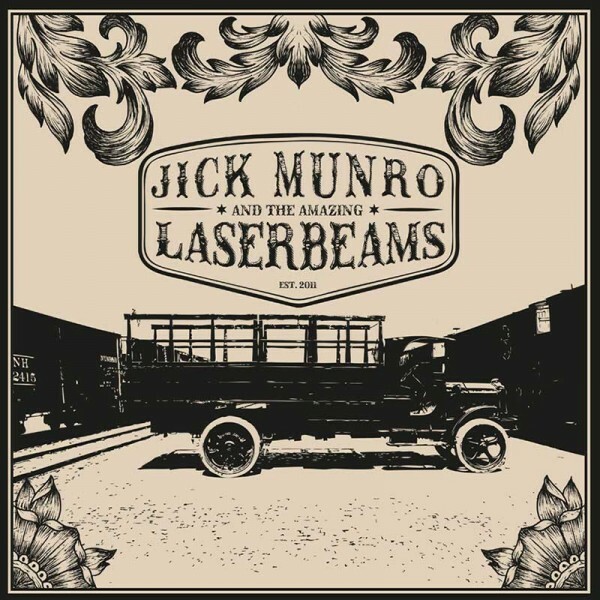 Jick Munro and the Amazing Laserbeams, the First EP. 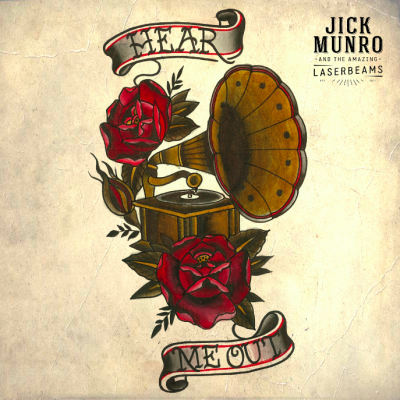 The first EP of Jick Munro and the Amazing Laserbeams, release date: 29 May 2015. It contains four songs: 1) Drinking Song 2) Looks, 3) Abel, 4) Treat me Nice. 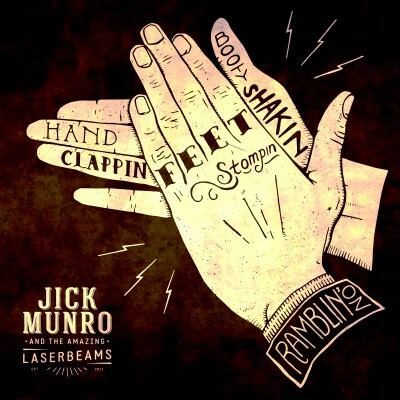 The EP contains a downloadcode including the bonus song ‘Rocky Rocket’. 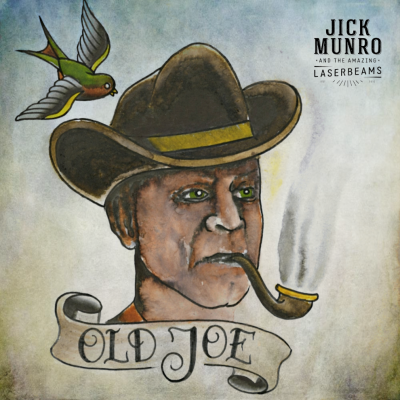 You can buy this EP at the webshop and at our live shows.